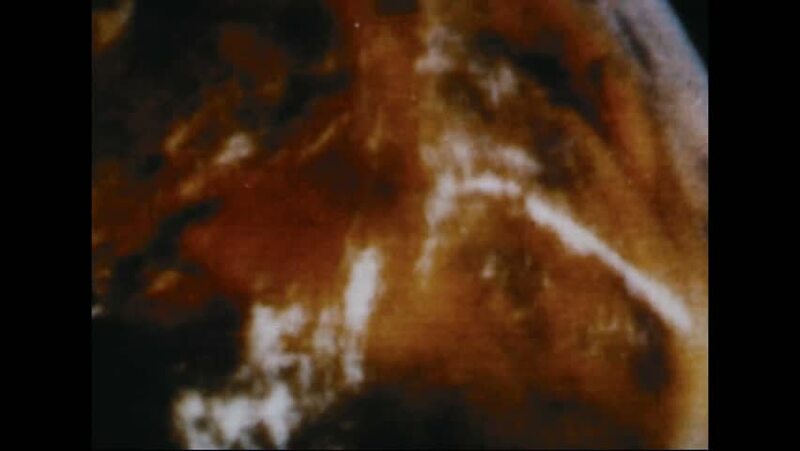 CIRCA 1967 - Sunrise on the Earth is filmed from outer space, via the ATS-III. 4k00:211930s: Interior of cave and cave dwellings. Rock formations and stalactites and stalactites inside dim cave. 4k00:27UTAH 1951: viewing of a large cave. hd00:50Stirring Paint Brush In Water. A Jar with Ink For Drawing Close Up. Macro Mixing Of Fluids In Glass. Brush dunks In and Watercolor Paint Drops Dissolve On Transparent Water.